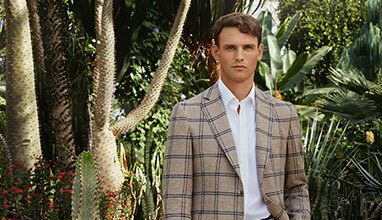 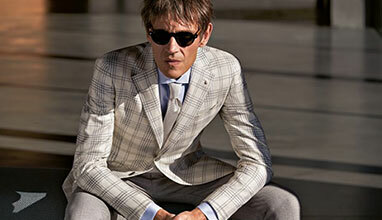 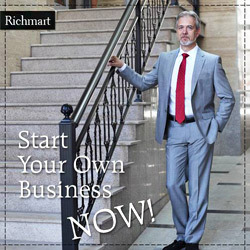 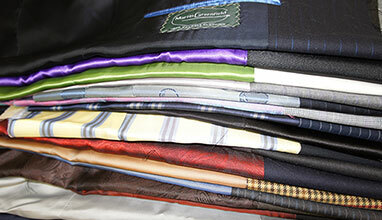 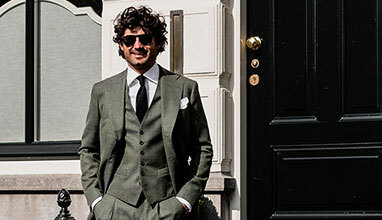 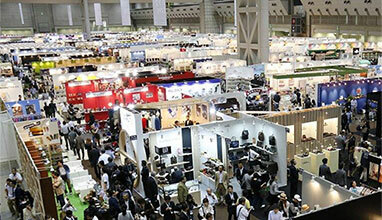 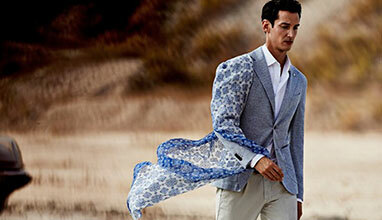 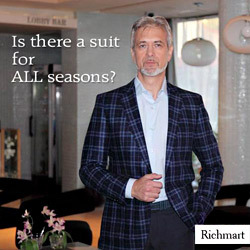 In 2003, he opened men's made-to-measure store in New York. 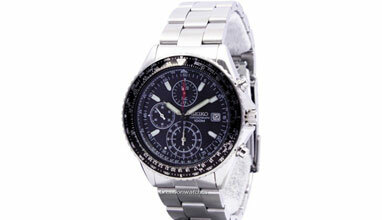 Later, in 2006 he collaborated with Black Fleece by Brooks Brothers and harry Winston Mens jewelry. 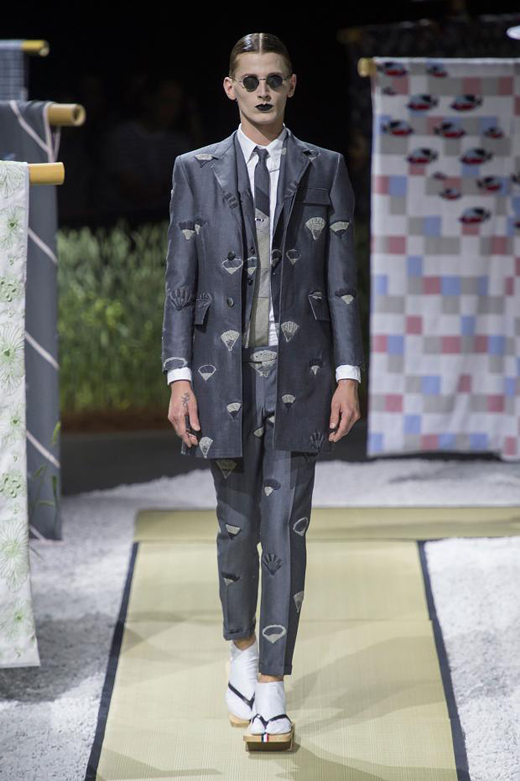 Thom Browne has a lot of awards - Menswear Designer of Year, GQ Designer of the year, National Design Award, CFDA 'Menswear Designer of the Year'. 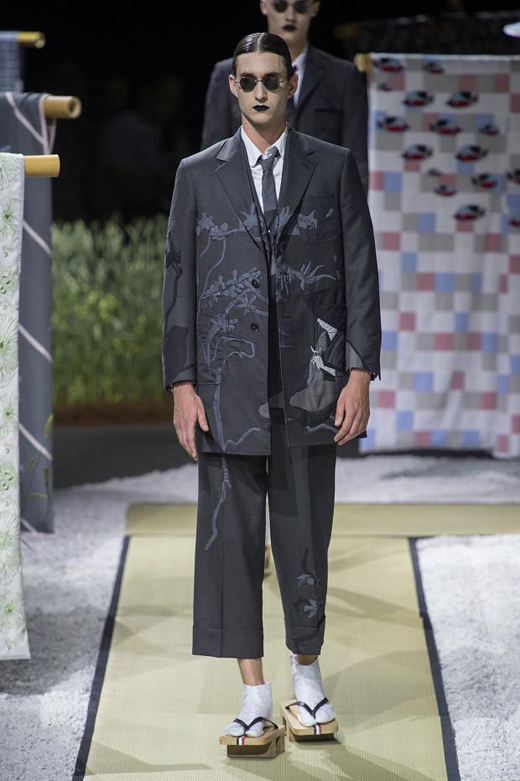 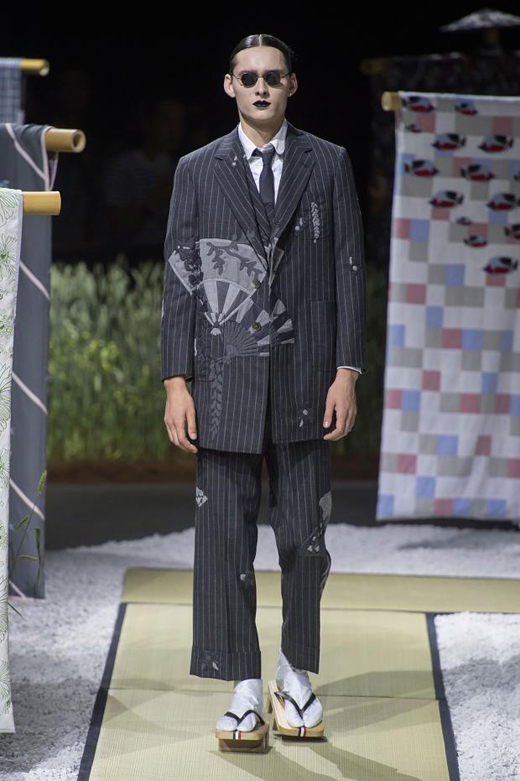 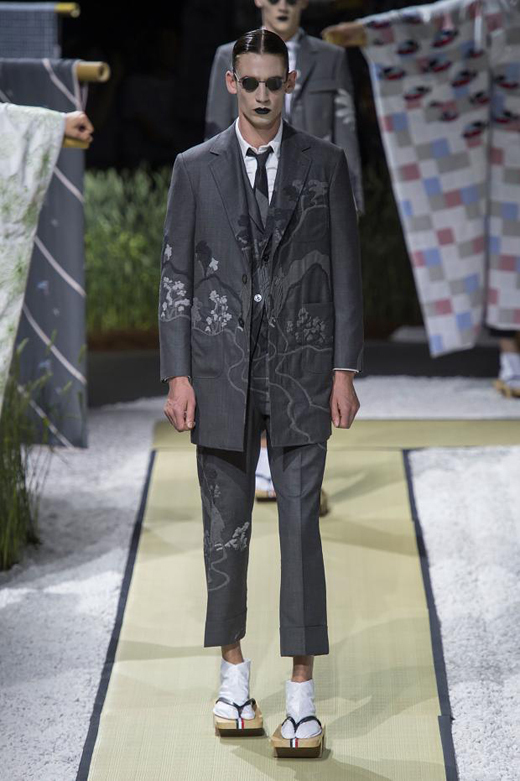 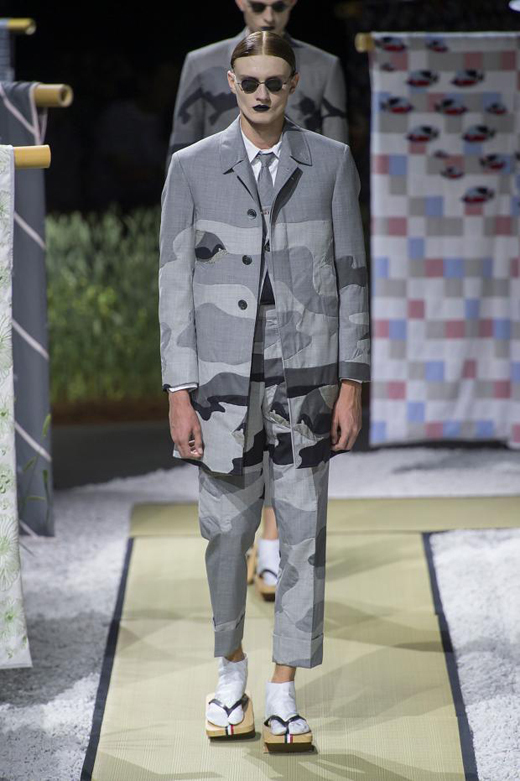 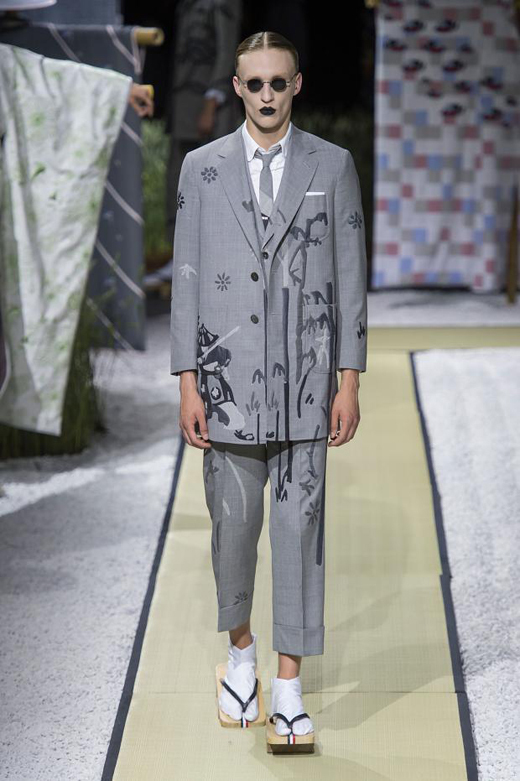 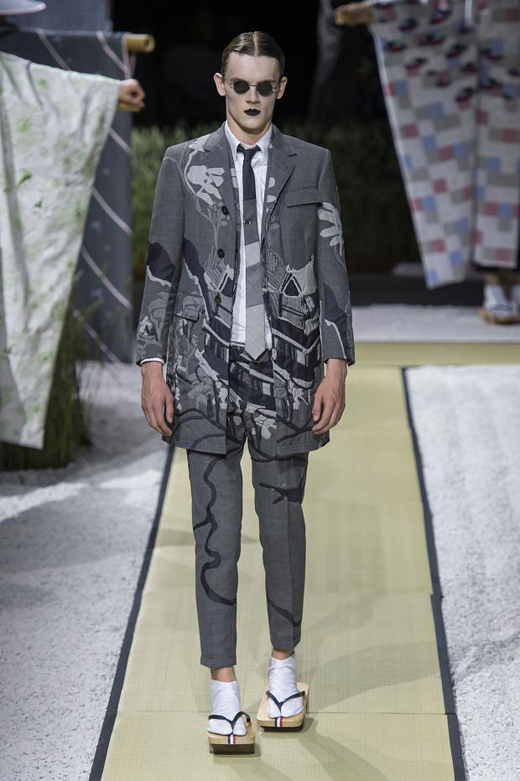 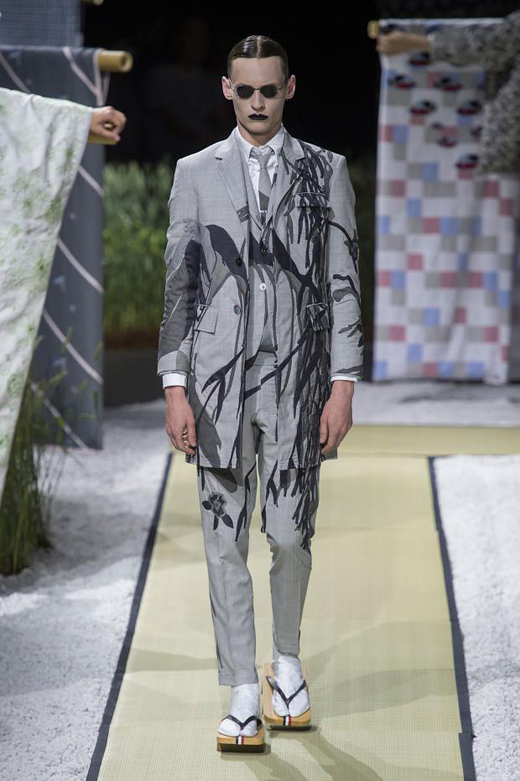 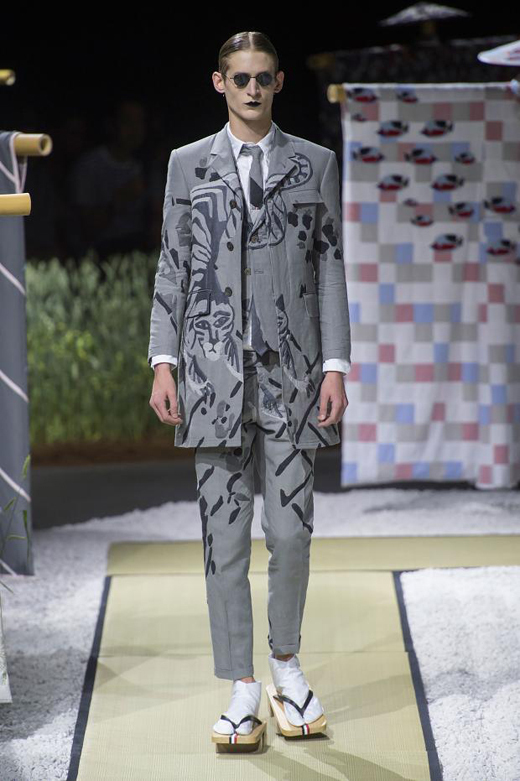 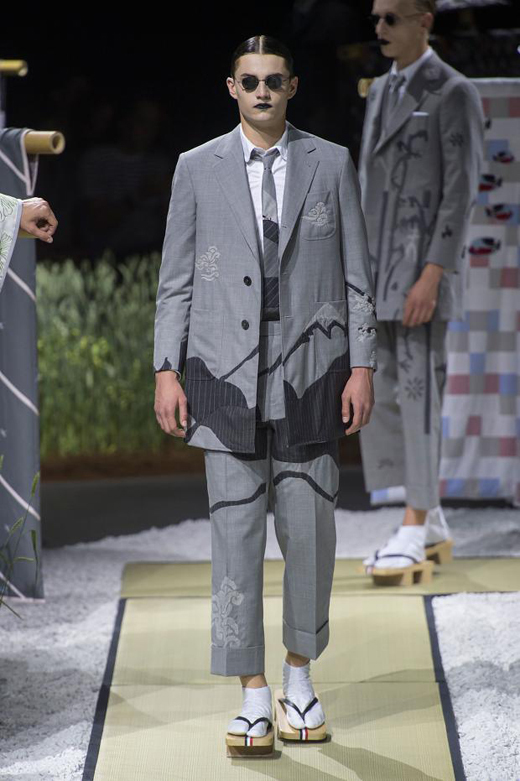 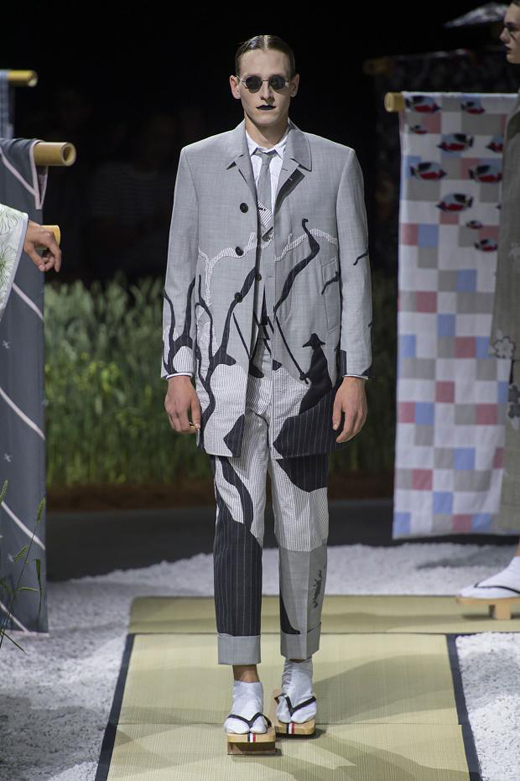 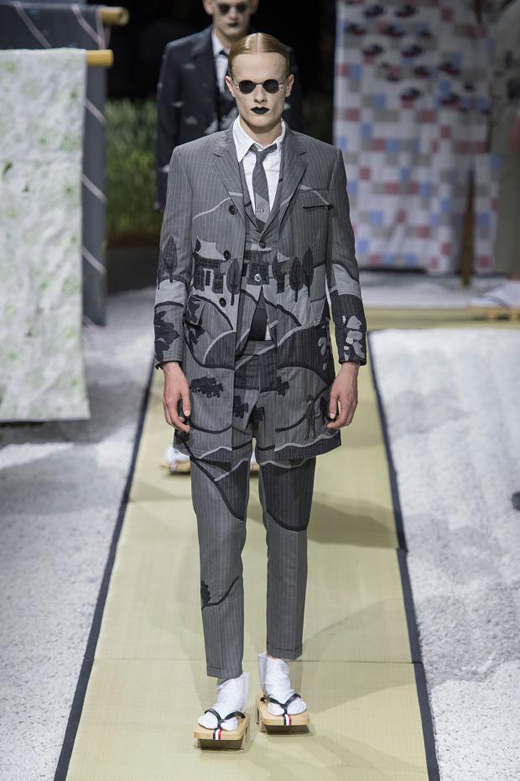 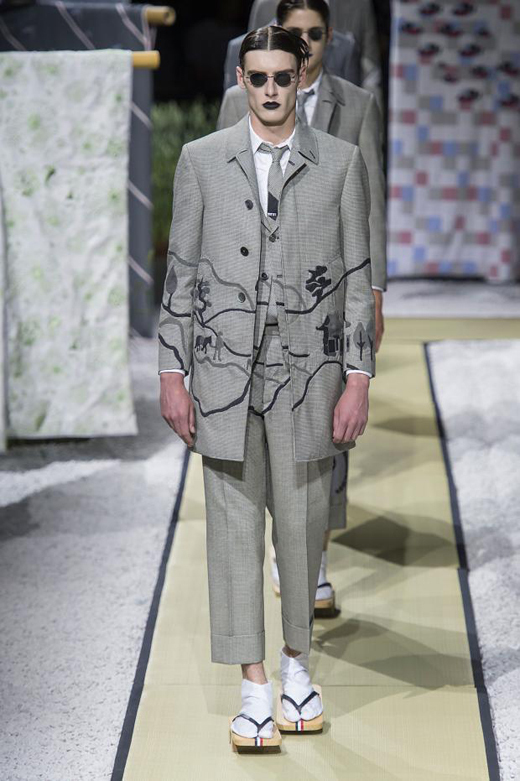 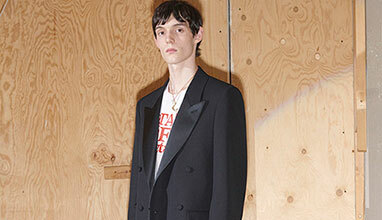 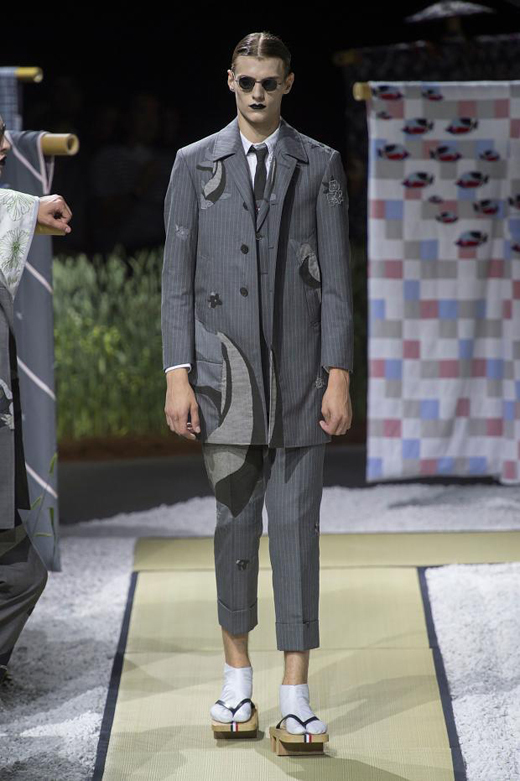 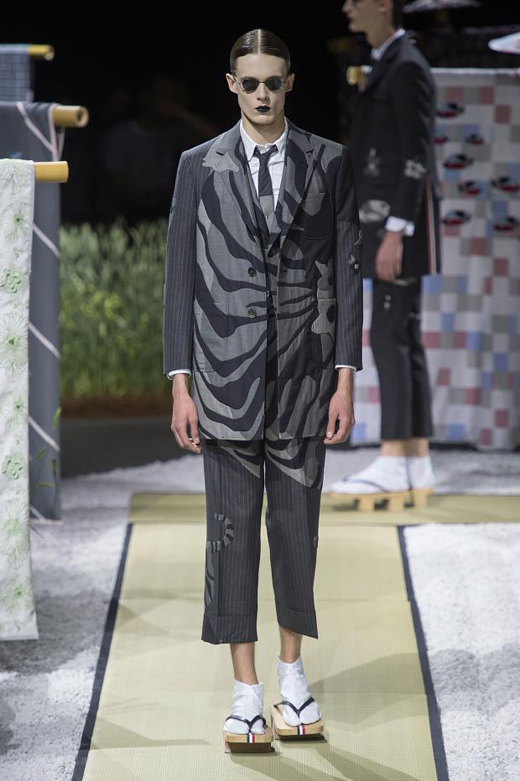 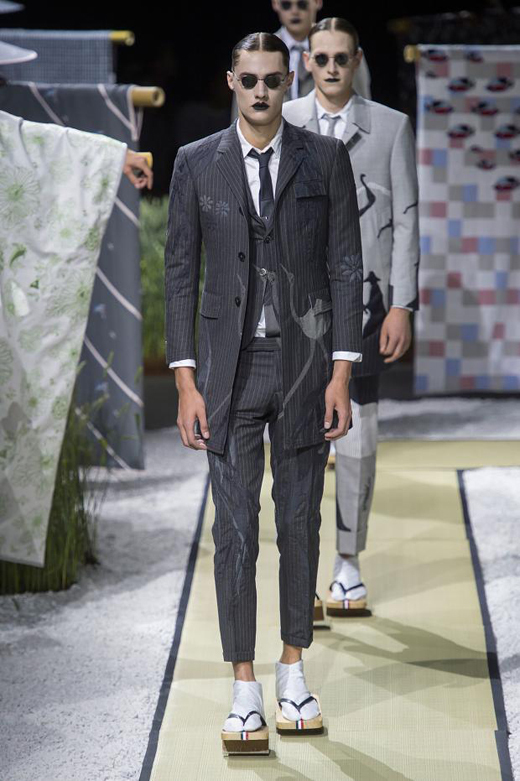 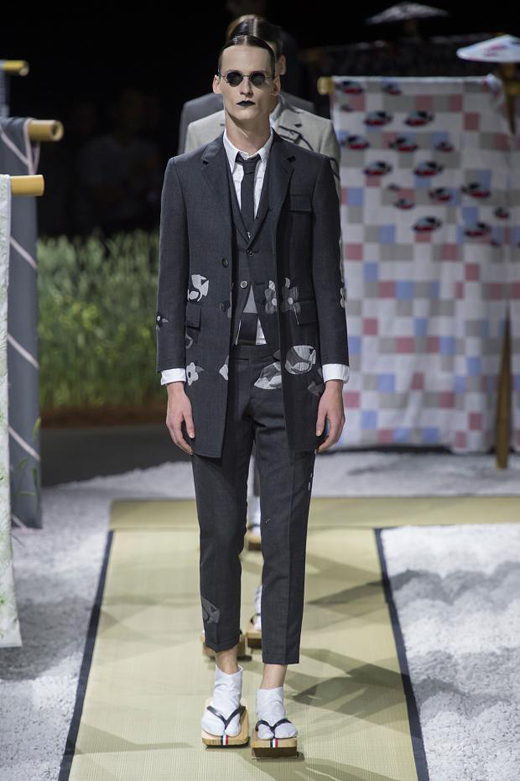 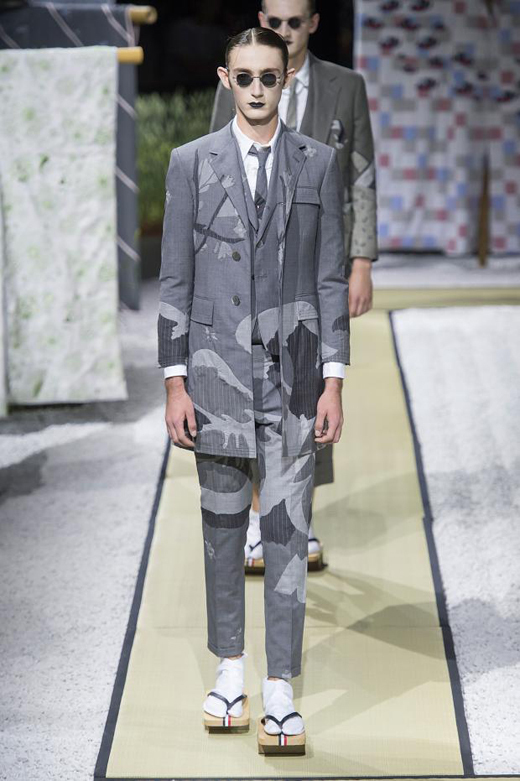 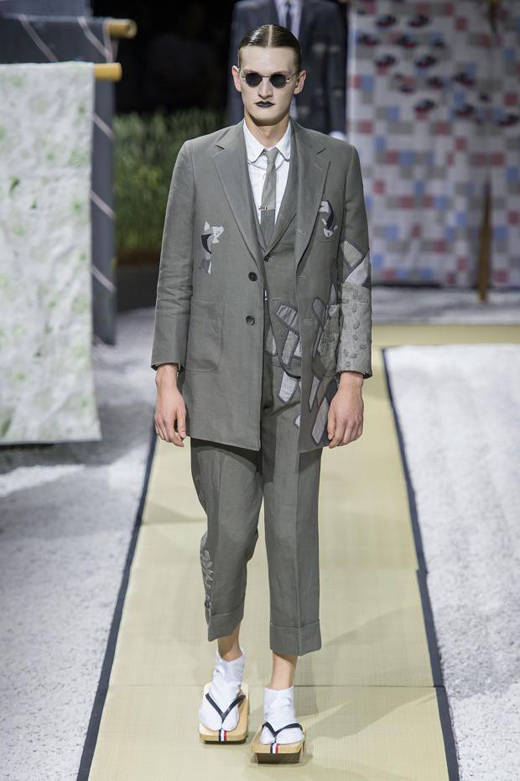 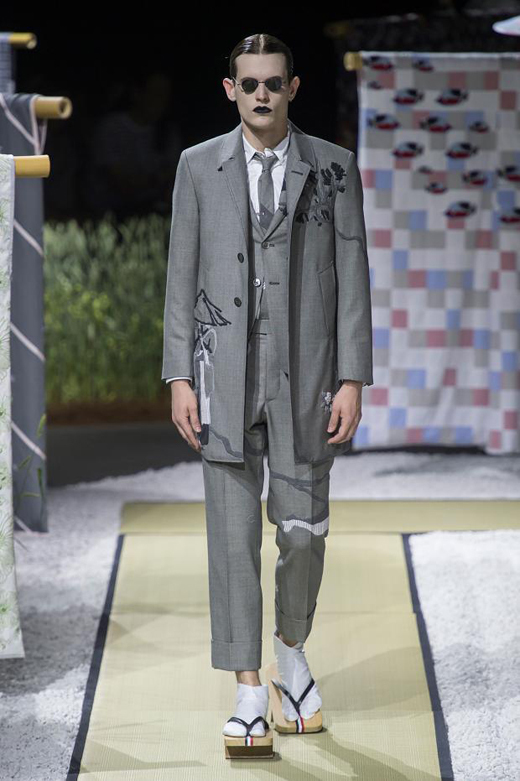 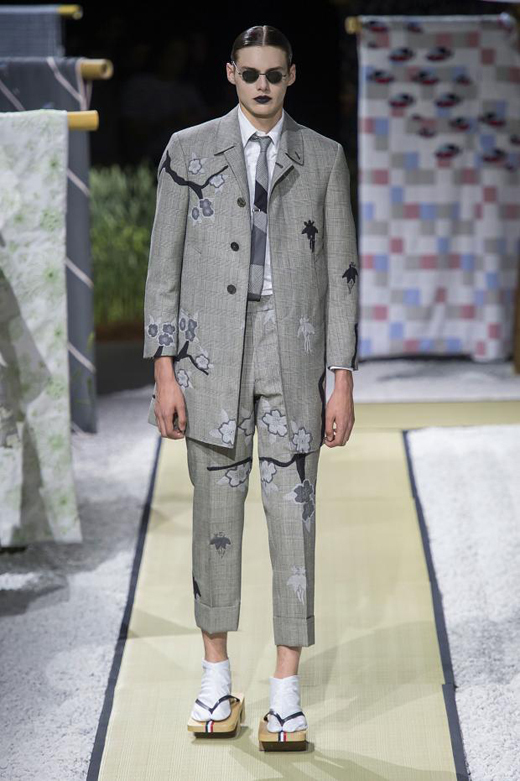 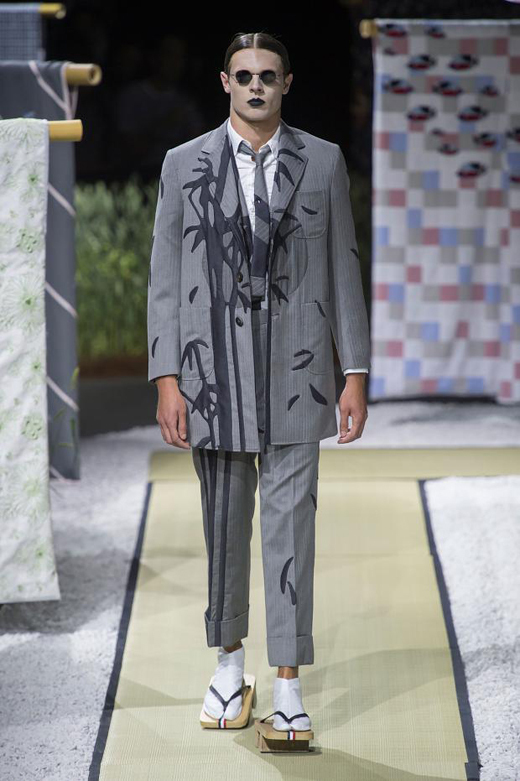 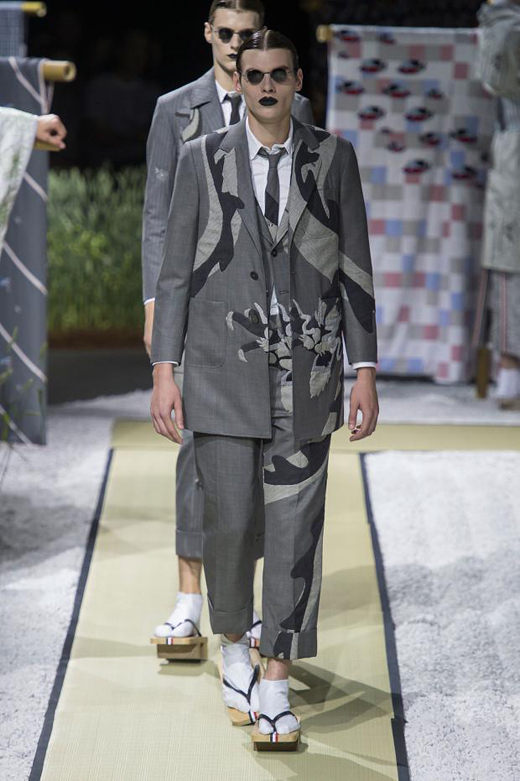 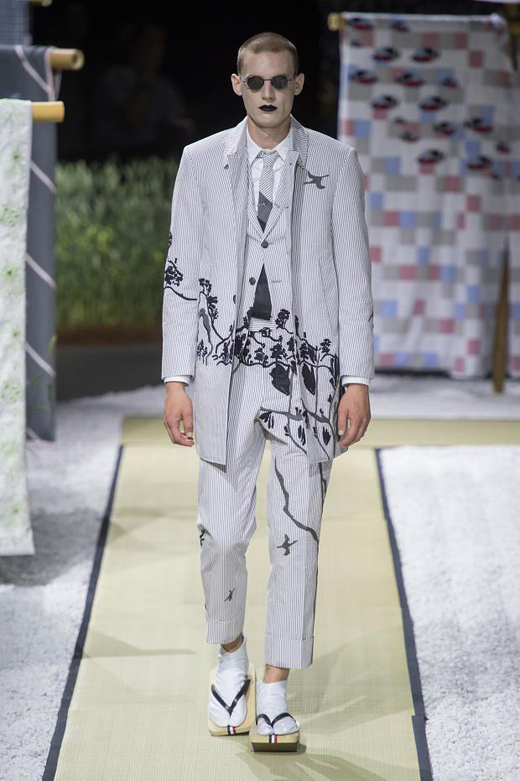 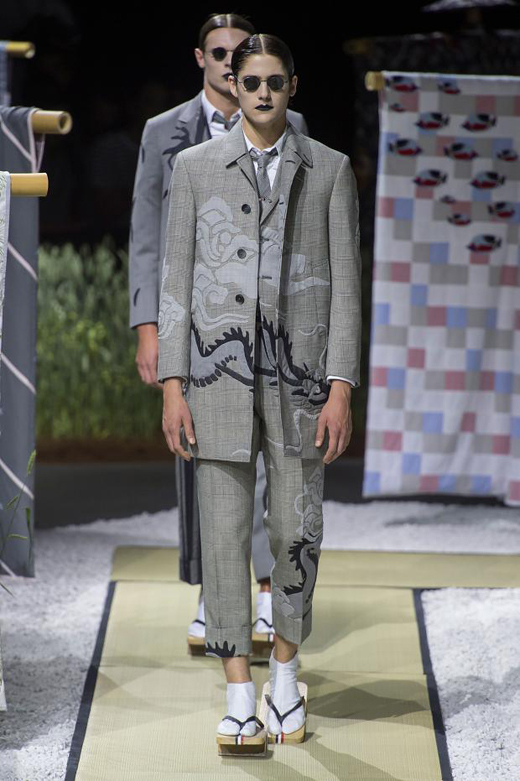 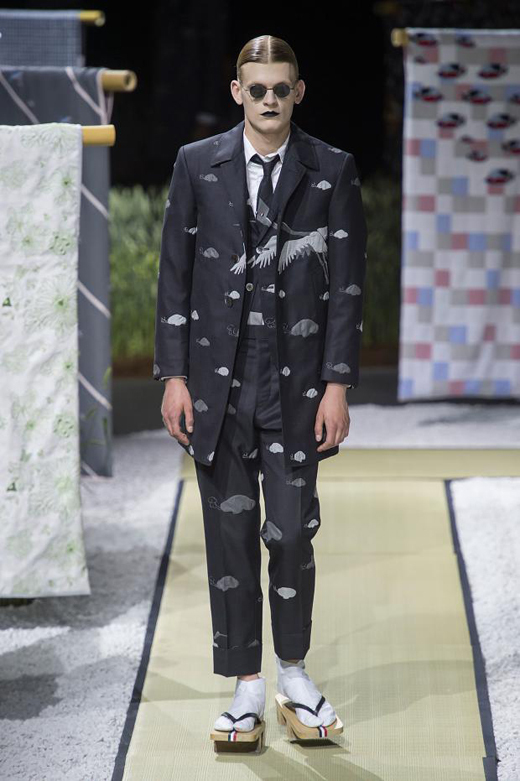 For the Thom Browne Spring/Summer 2016 range, which will launch globally from January 2016, Brown unveiled a combination of Woolmark and Cool Wool-certified items including Merino wool suits, shorts and knitwear. 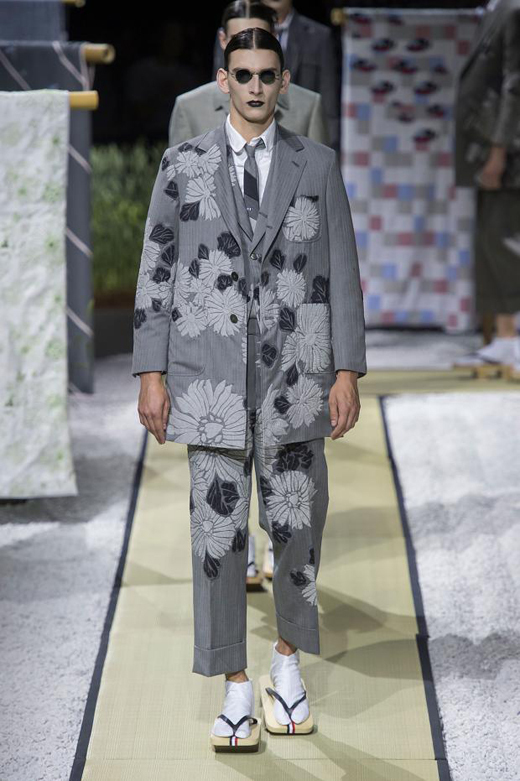 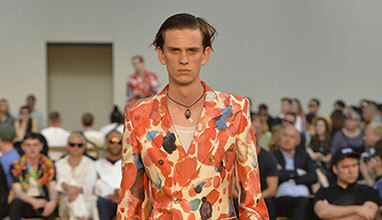 The first US-based designer to use Cool Wool-certified garments, Browne demonstrated the benefits of wearing the fibre in warmer climates as the lightweight fabrics provide comfort and perfect drape even under the hottest conditions. 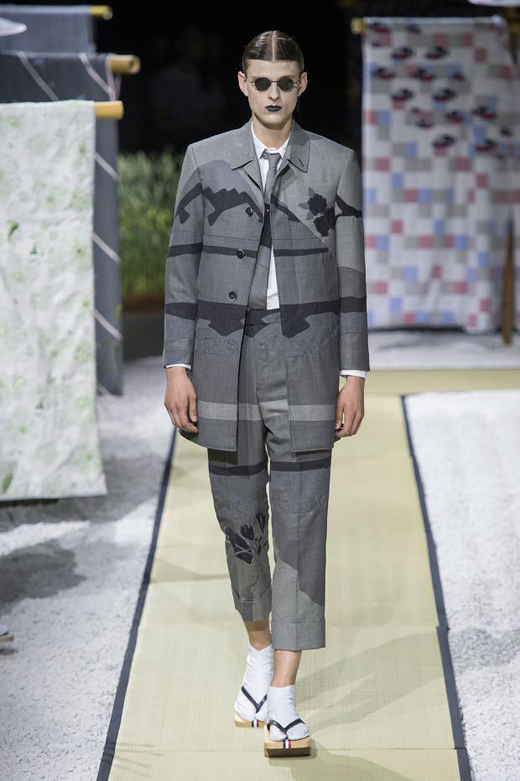 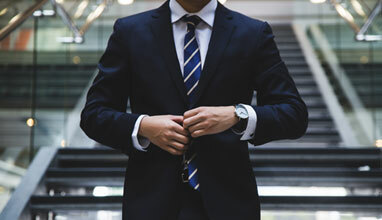 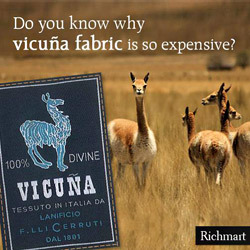 A selection of wool scarves, shoes, ties and bags will also be available, showcasing the innate versatility of Merino wool and further positioning the fibre as one for all seasons.